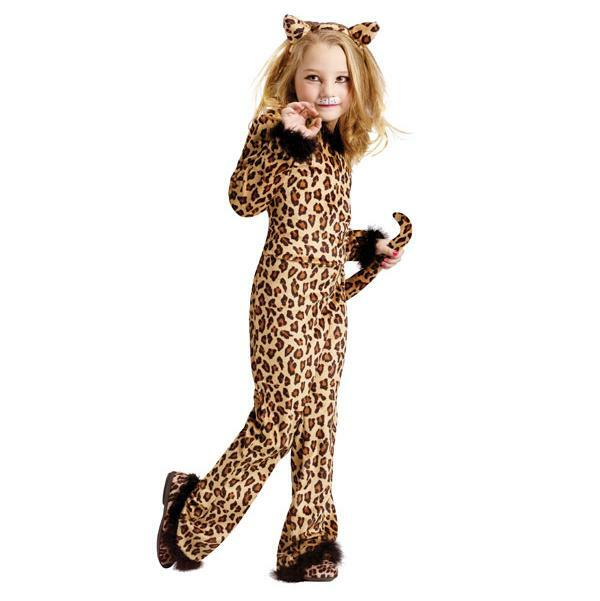 She is a Wild Little Thing so why not dress her like one! 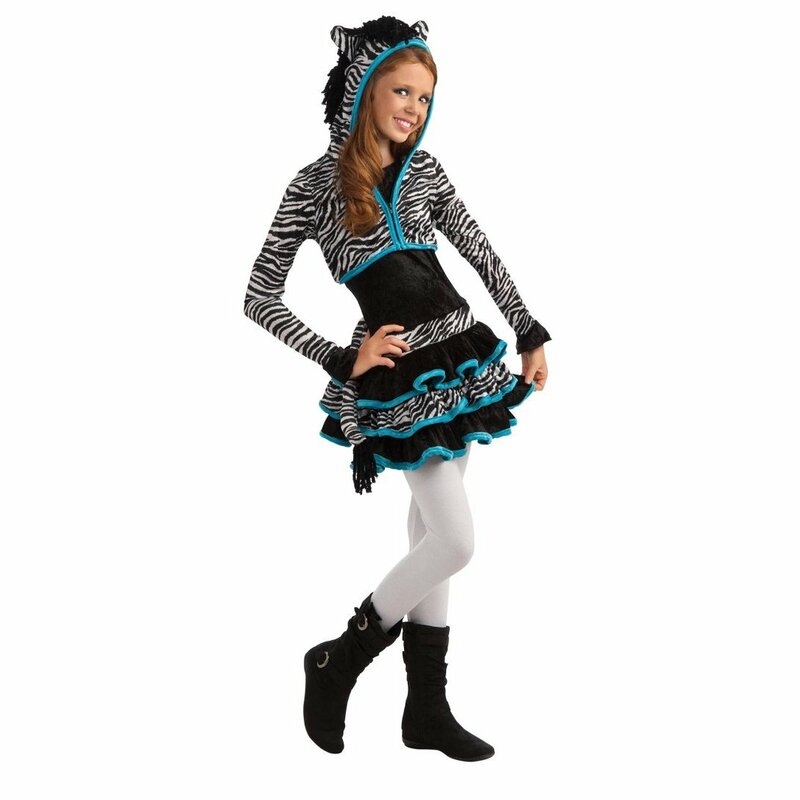 The Girl’s Wild Lil’ Thing costume features a really cute velvet zebra printed hooded dress. 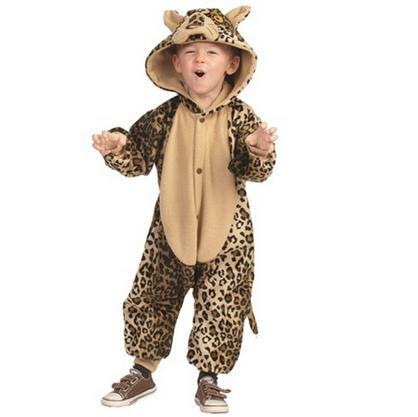 More precocious than ferocious, your child will look their cutest in this great Leopard costume! Hooded bodysuit with non-skid soles and snap closure for easy diaper change access. 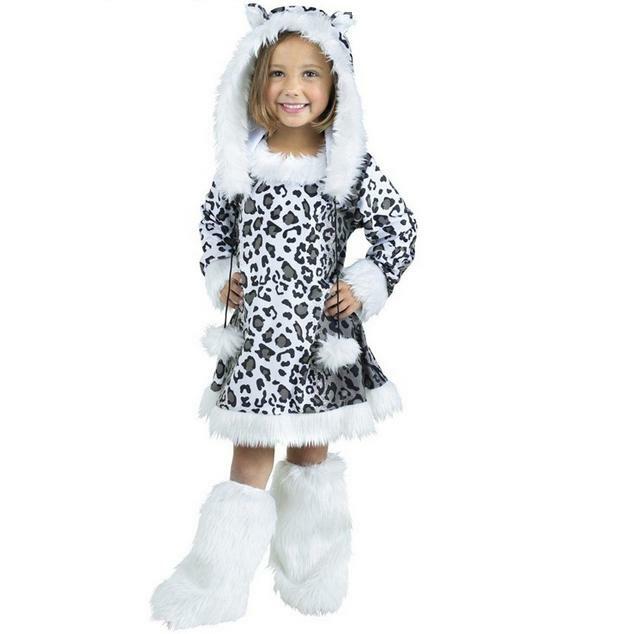 Fits infant sizes 12-18 months. 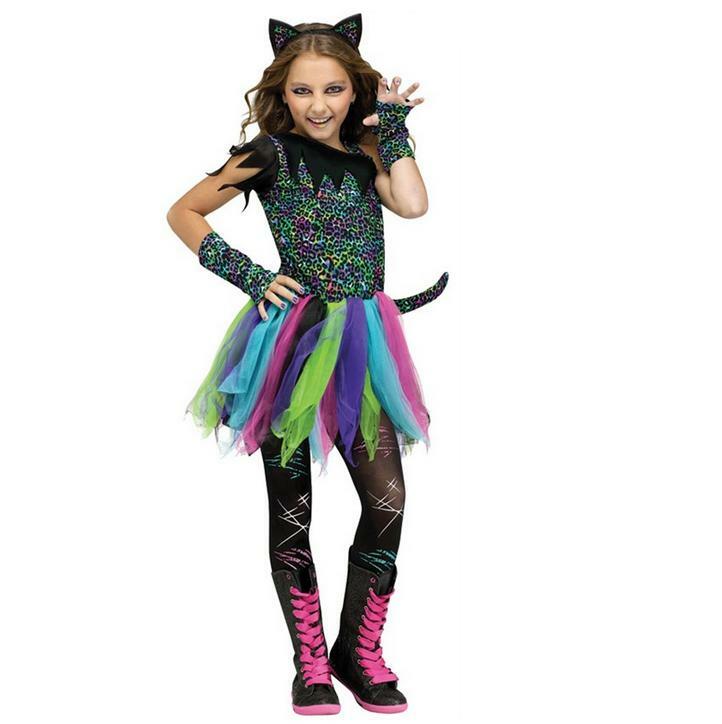 Possibly the most colorful kitty costume ever Rainbow Leopard print dress with multi-colored skirt and tail, matching sleevelets, footless tights, and ear headband. 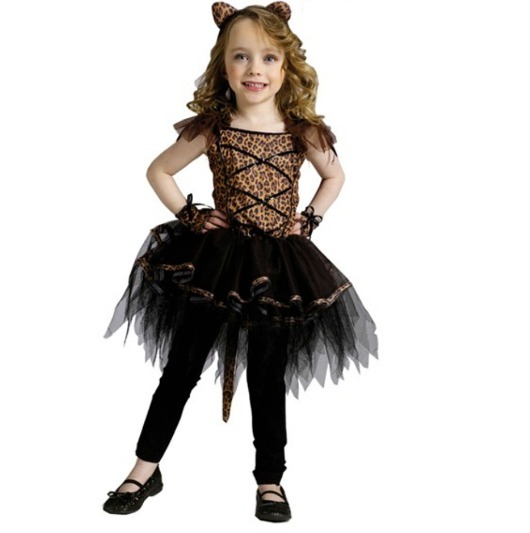 This adorable outfit is a tutu dress with Leopard-prints on the top and glovelets. 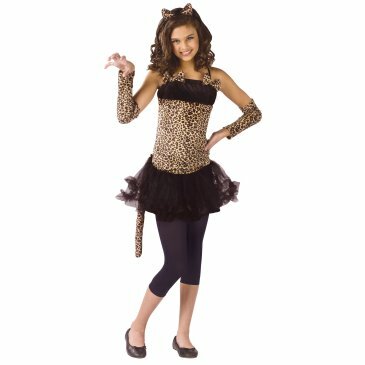 It comes complete with a tail, and matching cat ear headband. 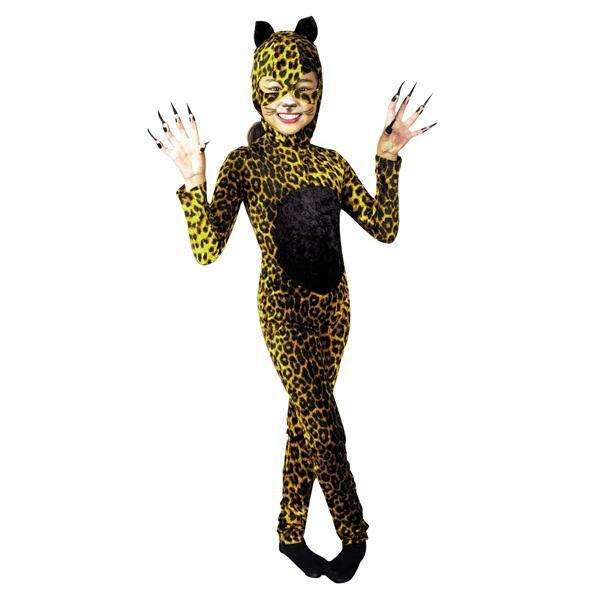 This outfit has everything that a cute little cat dancer would ever want. It’s a jungle out there! 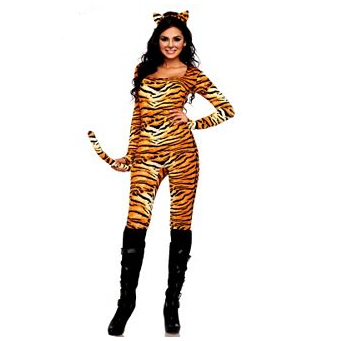 She’ll adore this wildlife-inspired disguise. 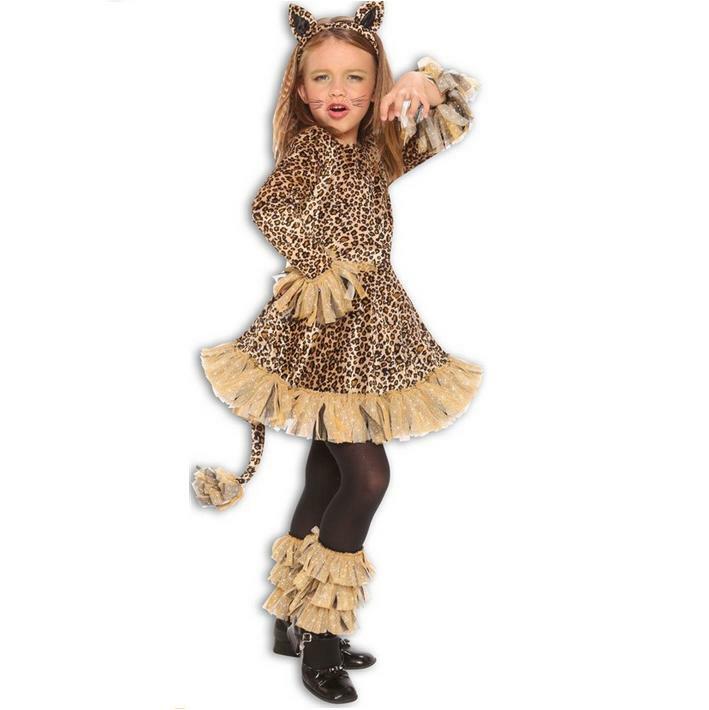 Includes Leopard-print tutu dress, tail, black leggings, matching sleevelets and cat ear headband. 5-piece set. Polyester, Nylon. Imported. Hand wash. 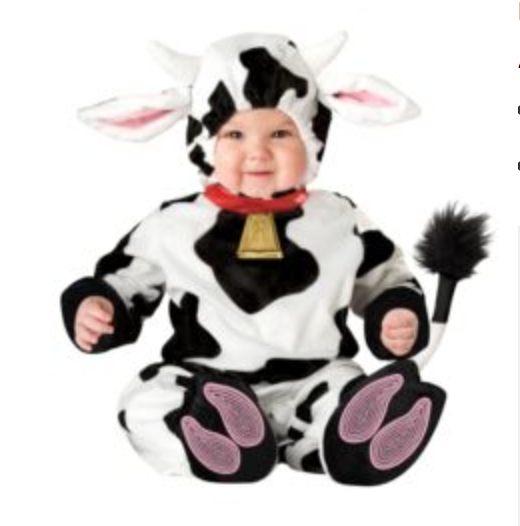 Does not include shoes. FREE Shipping on exchanges International Shipping available. Dangerous? 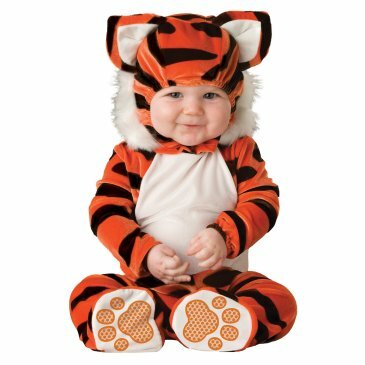 Not this little tiger. 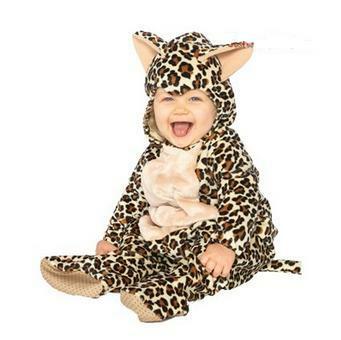 This adorable animal print costume includes a soft jumpsuit with slip-resistant feet and a cute little tiger hood. 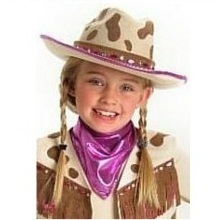 2-Piece set. 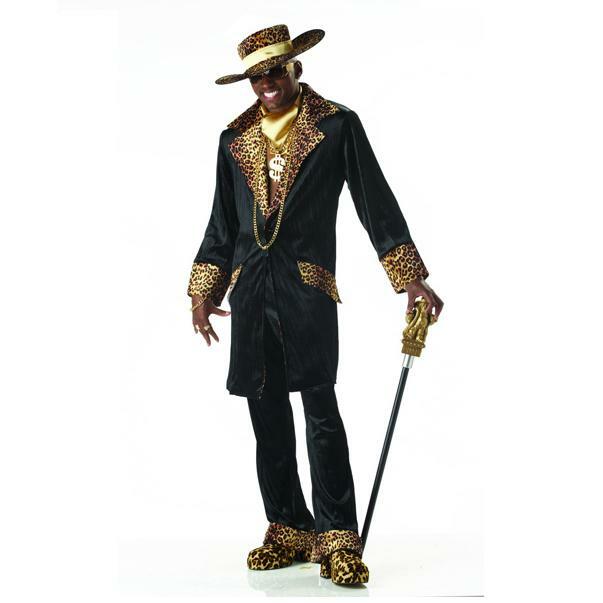 Machine wash. Polyester.Imported. 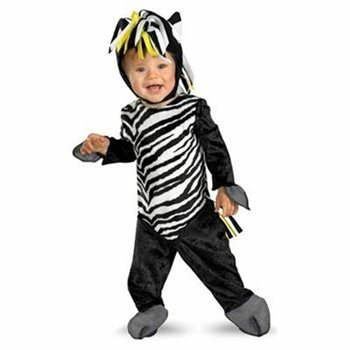 Travel the African safari and bring home your very own zany zebra! 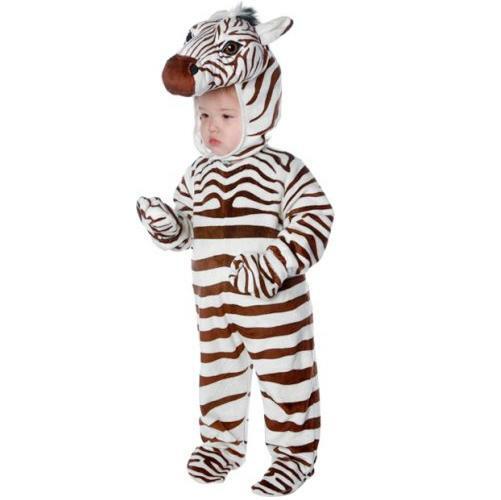 This costume would even work as a Marty from Madagascar. 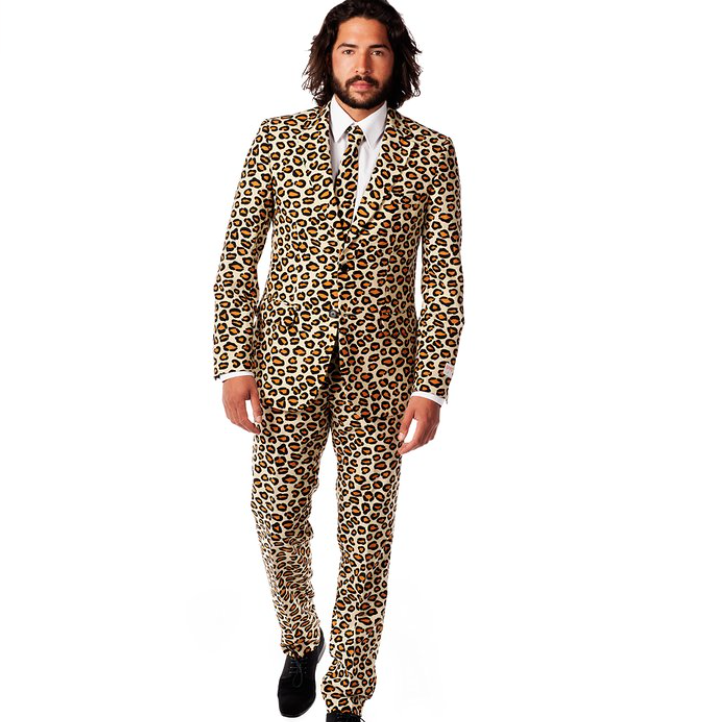 Comes with jumpsuit. 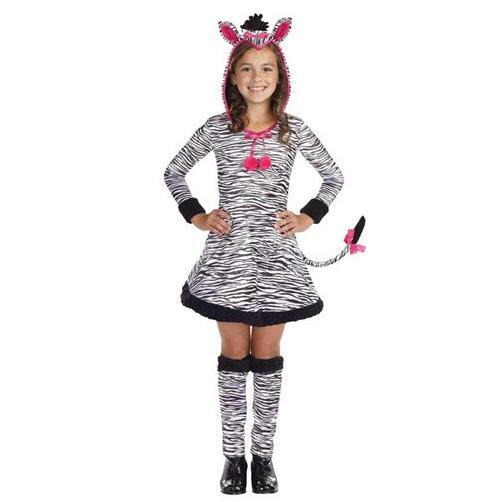 Matching headpiece with fringe mane and detachable tail. 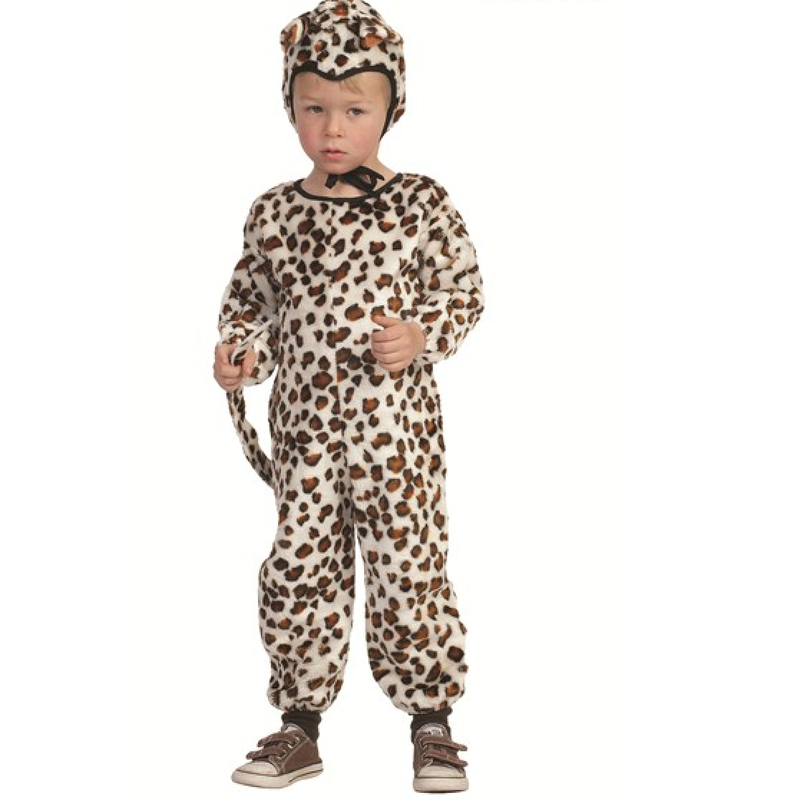 – Fits infants: 12-18 months. -Chest 19″ – 20″. -Waist: 19″ – 20″. 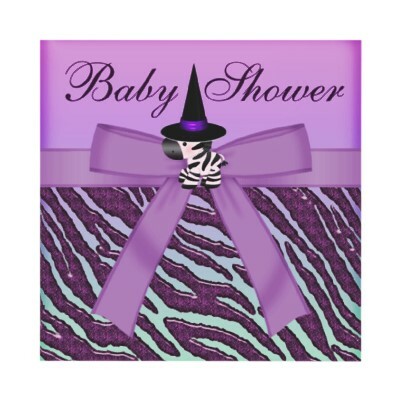 -Height: 28″ – 32″. -Weight: 20 – 26 lbs.